Where to buy CBD oil in Nova Scotia? Have you ever tried using CBD oil? If you have, you’re one of the many people all over the world who has already experienced the benefits of it. CBD oils and other cannabis-based products are gradually gaining popularity because of their health benefits. However, they remain to be quite controversial because of their plant source. Fortunately, governments have started making changes in their rules regarding cannabis and the products made with it. In this article, we’ll talk about useful information about CBD for those who live in Nova Scotia. In the year 2016, the Canadian Government came out with new Access to Cannabis for Medical Purposes Regulations or ACMPR. These regulations allow Canadians reasonable access to CBD oils and other cannabis-based products. Under the ACMPR, those given authorities by their physicians can purchase such products from “licensed” producers. Until now, the ACMPR still facilitates the production of CBD products for the commercial producers. These retailers must follow the strict demands regarding the quality and safety of their products. Simply put, such products are now legal in Canada which is a huge relief for producers and consumers alike. Once a person has a legal prescription, he can start purchasing products online, over the phone or even in various dispensaries or shops. In fact, Canadians can also transport small amounts of the products across the country in case they need to travel. CBD Hemp oil in Nova Scotia – is it legal? With the new regulations surrounding CBD oil and other cannabis-based products, the different provinces of Canada are now coming up with their own framework of guidelines to implement. Although small, Nova Scotia is no exception. In the province, the legalization won’t affect the way medical patients can access cannabis-based products. Since the year 2001, medical cannabis has already been legal in Nova Scotia. Retailers can sell such products in the province which means that consumers can find CBD in dispensaries and shops. Still, the consumers still have to follow certain rules. For one, the person must be at least 19 years old before he/she can purchase CBD products in Nova Scotia. Anyone who breaks this rule will have to face the dire consequences. Also, Nova Scotians who purchase such products should know where they can use CBD products and where they aren’t allowed. Although people can produce cannabis edibles in their own homes for their own personal use, they aren’t legally allowed to sell these edibles. Anyone authorized by his/her doctor or healthcare practitioner to access such products can purchase them using their prescription. They can either grow their own cannabis or purchase products from different sources. But consumers should only purchase CBD products from legal sources. This means that they can only but their CBD oils and other products from authorized retailers in the province whether in shops or online. Aside from this, people in Nova Scotia (and in Canada in general) may also purchase their CBD products online. One such producer is VerifiedCBD which offers a wide range of high-quality products which you can have delivered right at your doorstep. CBD oil dispensaries are very practical, especially for beginners. If it’s your first time to purchase such products, you can get your CBD oil from dispensaries. In doing this, you can also ask their staff about the products and how to use them safely. 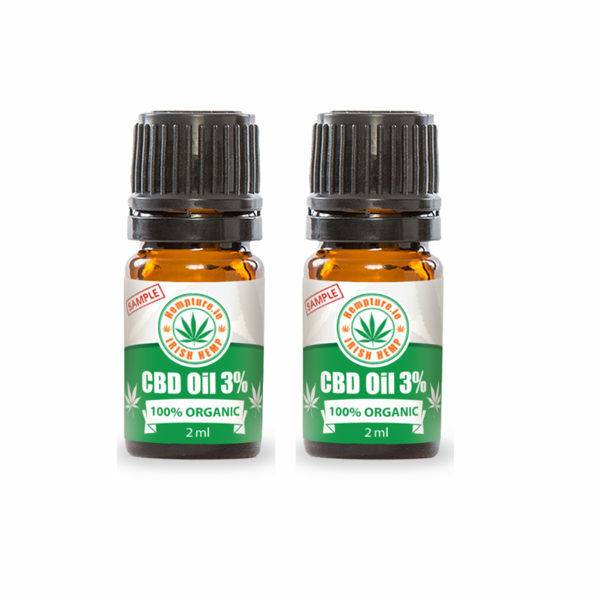 In Nova Scotia, you can purchase CBD oils and similar products from Herbal Bud and Barrington Street Dispensary. Keep a lookout though, because there may be other dispensaries located closer to your home. When it comes to purchasing CBD oil from shops, you need to be very careful. If you want to get all the health benefits of these products, do some research on the shop first. Make sure that it’s trustworthy and it produces high-quality, pure products. Otherwise, you’d only end up wasting your money on products which won’t give you the effects you’re looking for. This is one of the downsides of purchasing in shops. You wouldn’t know the quality of their products unless you try them first or do research on them. In any case, some suggestions for you are Farm Assist and Breathing Green Solutions. Is CBD available in Halifax? Nova Scotia happens to be the second smallest province of Canada. So it’s no surprise that it usually slips under the media’s radar. We’ve all heard the headlines regarding the regulation of dispensaries in Vancouver, but very few people have heard about the CBD sources in Halifax. For quite some time now, Halifax only had one CBD dispensary, but these days, it’s not the only one anymore. Now, there are several to choose from so if you live in this city, then this is good news. Aside from dispensaries, Halifax also has excellent extract makers, edible companies, and high-quality producers of CBD products. At this point, you’ve already learned more about the CBD laws in Canada and in Nova Scotia. We’ve also provided you with some helpful information about how and where you can acquire high-quality products in the province. We have tried our best to provide you with significant information which you can use before choosing to purchase CBD products in Nova Scotia. Still, it’s best to perform your own research so that you can learn all that you can about CBD and the laws which surround it. As you do research and you find useful information which may enrich our guide further, then please let us know. We’re always willing to learn more about CBD in Nova Scotia, and we’d like to keep our information accurate and updated.